That I don’t think it’s funny when skaters joke about never taking one. 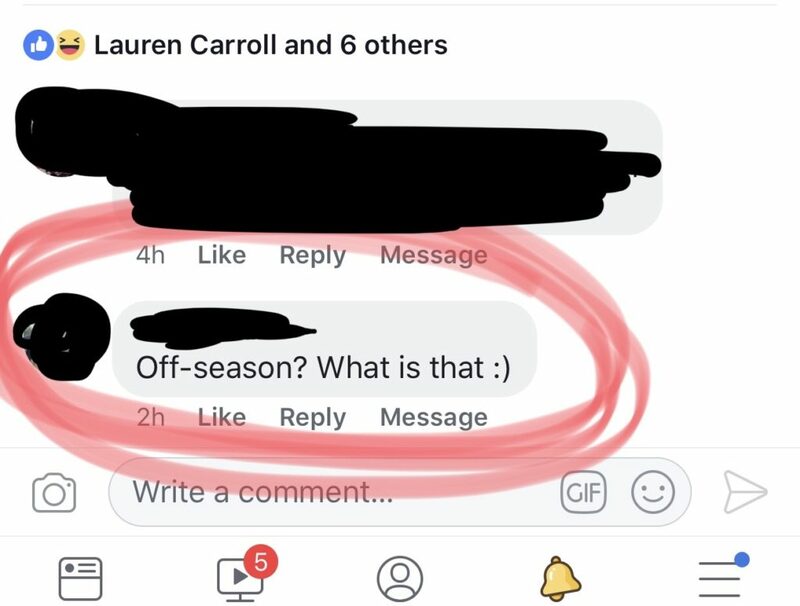 The fact that “off-season” actually means NOT DOING THE THING. A generalized comparison of seasons across major sports. What to do instead of roller derby to support your performance/conquer your boredom. Why refusing to take an off-season is something you should dig into more deeply. 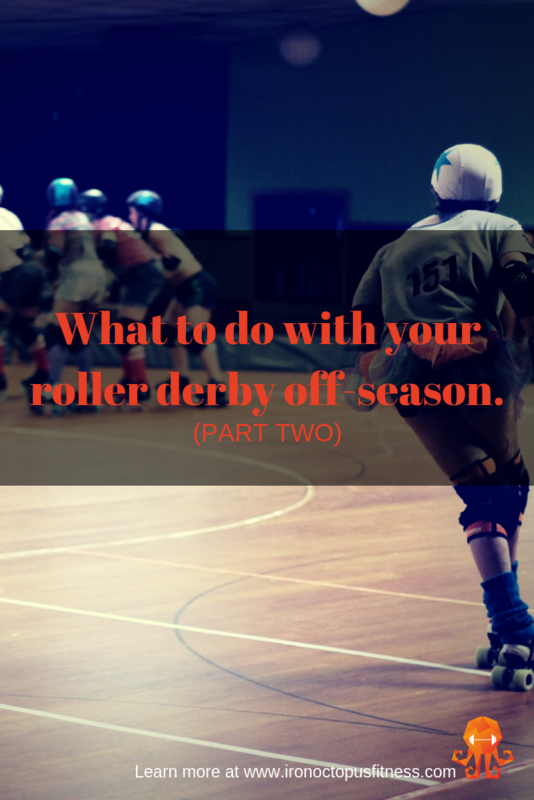 This installment is going to focus a bit more on what to do with your off-season (once you have one) while still trying to desperately convince you to make one a reality in your own roller derby career. CAN WE JUST HIBERNATE LIKE BEARS? Perhaps my favorite question of all the off-season questions that land in my lap as summer turns into fall in the northern hemisphere. Well…can we? Aside from the obvious (we are not bears and as such are not equipped for proper hibernation), collapsing into an unmoving fur puddle will probably just exacerbate all the joint and mobility issues that you currently have. I don’t know if you’ve ever watched The Fuzz Speech about fascia and joint mobility but imagine that. Except instead of just building up overnight, it builds up over weeks. Months even. And all joking aside, this also offers a good reason why — even when you are resting from gym training days — you should never stop moving. That’s where the prehab/rehab/mobility work comes in. THE BEGINNING OF THE OFF-SEASON. If you’ve read this article, then you have a pretty good idea of what my recommendations are for WHAT to do with the off-season time you manage to scrounge for yourself. The first week or two is as close to bear hibernation as you want to get: limited time training with lots of time dedicated to seeing your cadre of care providers. Stop putting it off. Just go already. If something is really wrong, you have time to schedule surgeries and plan recovery and rehab. You get a targeted plan for what to focus your mobility and prehab on during your training days. Massages feel good. And are good for you! At a minimum, you want to visit a physiotherapist and/or sports medicine doctor. But you may also find relief from massage therapists, acupuncturists, chiropractors, nutritionists, mental health professionals — basically if you think it might help, CHECK IT OUT. side note: I know that health care is not a universally accessible thing for a lot of people. Here’s an online resource for assessing your own movement and providing some alternatives. However, if you can swing it, please do. There’s no substitute for care from a licensed professional. QUALITY OVER QUANTITY. KIND OF. I know the old saying that “champions are made in the off-season.” How could I not? I had a coach that literally screamed it into my face during our off-season practices. Except, I think we often lose the definition of what can be considered “champion things.” Off-season, by virtue of what they are, requires a different approach than the regular season. Champions work hard. There’s no doubting that. But they also work smart. Which means that the off-season is usually steak, not sizzle. And when people see just the raw product before it gets fancied up and played nicely, they get bored. 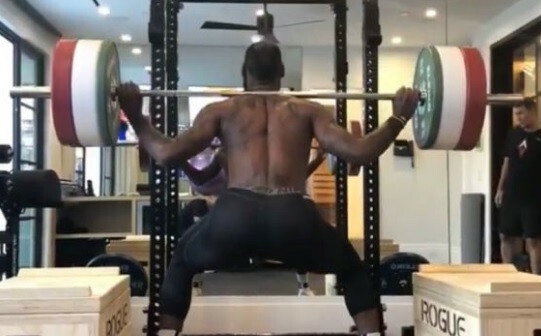 Remember that off-season picture of Lebron doing a weighted quarter squat that made everyone die laughing about a year ago? The off-season isn’t about what it looks like. It’s about how it prepares you to perform well in the next season AND how it helps increase your athletic longevity. That might not always look how you think it should. As an athlete, this makes sense because you want to experience peak performance WHEN YOU NEED IT rather than at random points throughout the season. Because (reminder) peak performance isn’t possible 100% of the time. Studies indicate that “periodized training to elicit improved training responses in comparison to training groups employing a constant load throughout the training period.” And periodizing your training “offers superior development of strength, power, body composition, and other performance variables” when compared to constant load training periods. Which essentially means that adjusting the load, resistance, intensity, and type of training across a period of time — like, I don’t know, a season — creates more performance improvements than training that never changes. Current models of GAS have developed into the fitness-fatigue model which measures the fitness and fatigue level of an athlete (in gym and practice performance, in relation to specific muscle groups, etc.) and attempts to balance them. The performance — both physical and mental — of an athlete can often be described by the level of fitness AND fatigue in a certain movement or muscle group. That’s why changing it up intelligently is the key factor behind periodization. However, there’s an anecdotal flip side to this: the program hopper. Changing your programming every week or every other week doesn’t give you enough time to make actual improvements toward your training goals. 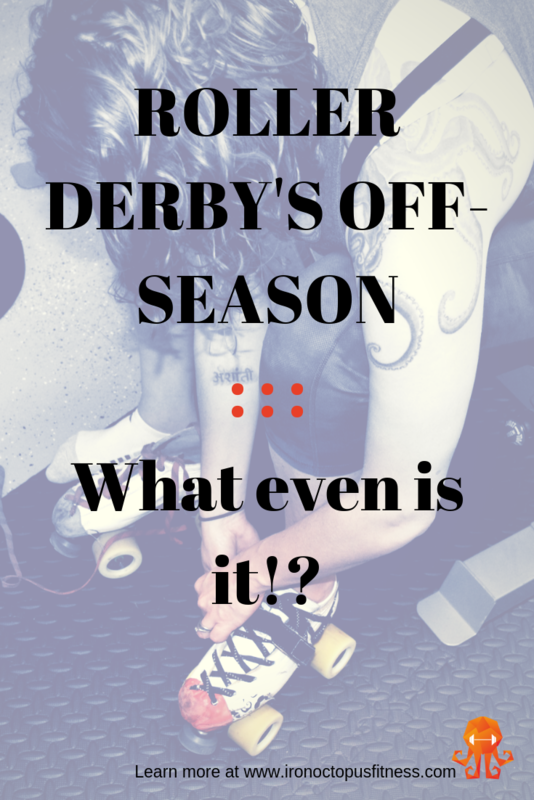 What’s an off-season skater hell bent on training to do? Implement the Goldilocks Principle of not too much change, not too little change, but JUST THE RIGHT AMOUNT. And be aware that the “right amount” depends on you, your lifestyle, your current training age and fitness level, the length of your off-season, and probably a thousand other variables I could list. You unique individual, you. Unless I know you really well and work with you closely, I can’t tell you EXACTLY what to do. But there are some tried and true, anecdotally supported ways that you can make the most out of your off-season. And those will come in Part Three.